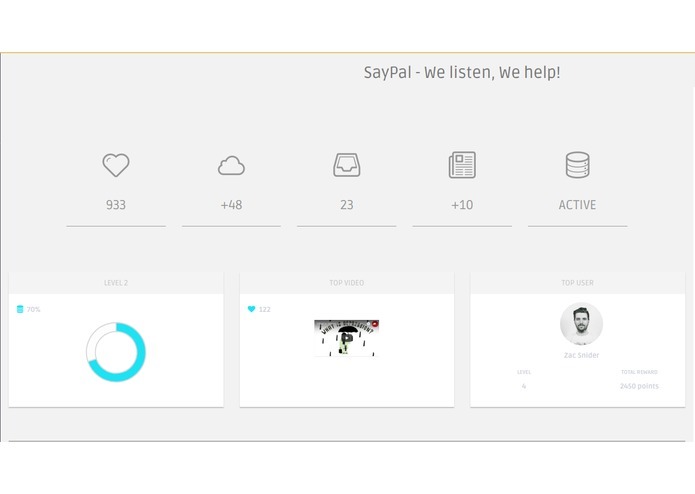 SayPal - We listen, We help! 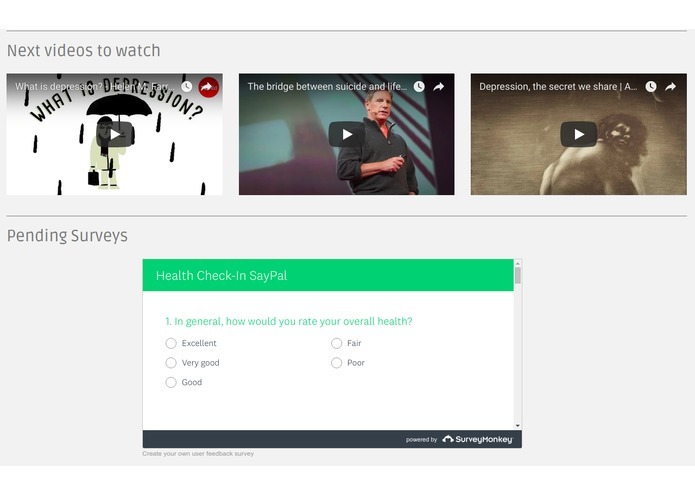 Online incentive based platform to aware and educate people about mental health issues with self help diagnosis. Mental health issues are ones of the most prominent and trickiest thing to solve in public health. The biggest issue to treat a mental patient is that when a person has a such an issue, he himself doesn't know that he/she is sick. The symptoms are not that tactile and distinguishable. Therefore it can be more like a silent killer. Also, in most societies, mental health problems are considered a taboo which makes people unable to perceive it just as any other health issue. This is another major roadblock to help people suffering from problems. There has been many tried to automate detection of patients by analyzing certain kind of data related to the user but there is no laid down formula or definition that. Mental health problem symptoms can vary for every person. That is why it is so sensitive and difficult. Additionally, people with not a good mental health being refrain from social interactions with communities via devices. So we are trying to implement the concept of Community Health Workers, which are basically people of the community working for the certain area of public health like pregnancy, vaccination, cataract etc. They help affected people get help and seek treatment and then they are paid incentive based in that. 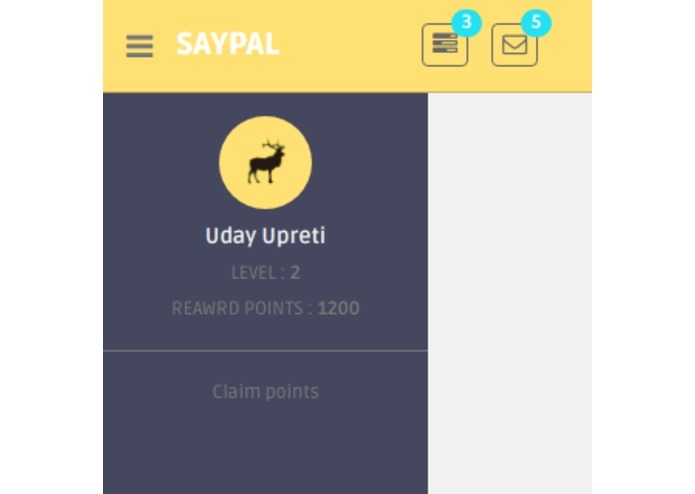 Also, I found some of my native friends here using reward survey app such as "Carrot" which do surveys on health and well being and give the user rewards to do so. And it is really viral and people use it a lot. So that makes it really positive for the success of our system. We are trying to develop a community through our platform by making people learn and be aware of mental health issues and rewarding them in certain ways. 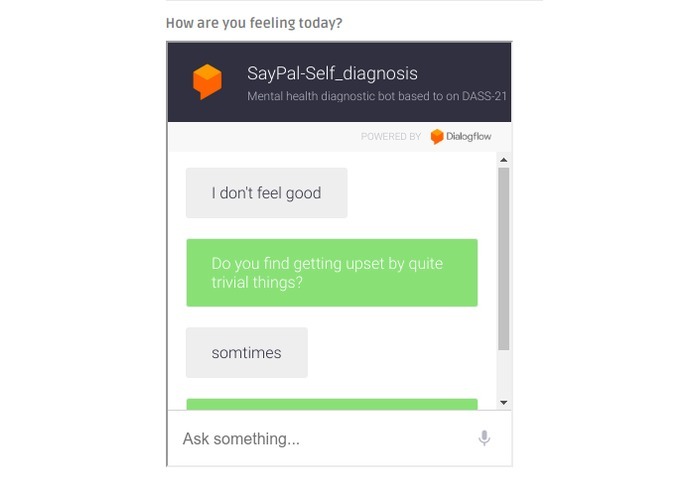 It also has a self-help diagnosis bot which uses the standardized DASS-21 for this. Also, there will be a bot which has been trained on the standardized DASS-21 which helps detect Depression, anxiety, and stress. If we found the person to be likely, the bot would book his appointment with our associated NGO volunteer. 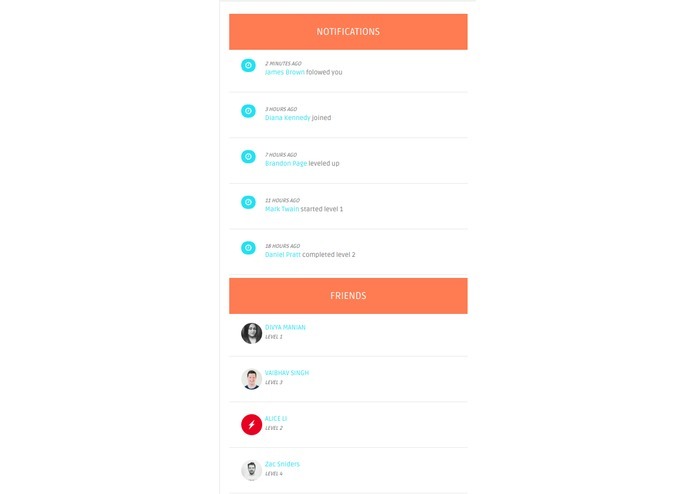 We used Django (Python) for the backend and the front end is built with clean components of bootstrap. 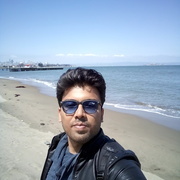 The database and authentication are managed by firebase. The bot is built with Dialogflow. Building something in this domain is already the biggest challenge. I have built many iterations of this solution and failed every time because fully automation of depression detection is very hard. Even the human psychiatrist takes multiple session and treats every patient differently, so we can't expect the computer to get the nuances of this. Apart from that, landing after 36 hours of flying across the world and straight away get to coding was one of the most physically challenging things we did! Giving our vision a shape even with this much sleep and tiredness. Also, we received many appreciative comments from various people, especially from #CANSOFCOM that was really a proud moment. We believe in this idea and this is something we would like to be implemented in the real world. Even if are able to save one life, prevent one person from committing suicide, I think it would be our lives greatest accomplishment. We learned about various apps like Carrot, whose success was a positive indication for us. We learned about the standardized test and methods to help people diagnose mental illness. We would certainly be getting it out in the real world. Connect with some influential people, NGOs and volunteers and get started to fight the demons of mental health! I have been working with public and mental health domain for a while now. So I helped having a shape to our idea. Technically, I build the diagnosis bot using DASS-21 and the front-end was also completed by me.